We candidly aspire to become one of the privileged global market leaders in mineral and metal trading and processing industry by means of our unswerving and channelized efforts towards operational excellence. Taking a step forward towards the fulfillment of this objective, We entered into a strategic partnership with companies, which are engaged aggressively in exploration, mining, and processing of base minerals and metals in Zambia, D. R. Congo, and many other regions of the African sub-continent and American sub-continent..
Zinc ores are dug from underground mines using conventional blasting, drilling, and hauling techniques. 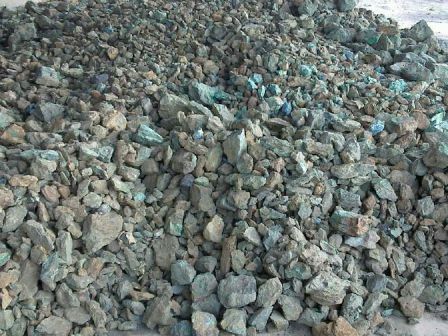 The ores occur as zinc sulfide (also called sphalerite), zinc carbonate (smithsonite), zinc silicate (calimine), and in compounds of manganese and iron (franklinite). Zinc ore is sometimes mined in conjunction with silver or lead ores. In addition to the ore itself, oil and sulfuric acid are required for the breakdown of the ores; and electricity, coke, or natural gas are needed to provide the heat energy for smelting. 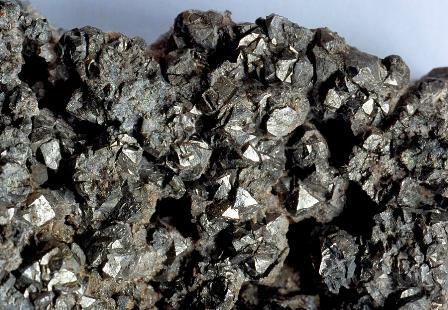 Manganese ore is a silver-gray metal with a pinkish tinge. It is a hard metallic element although it is quite brittle. Manganese ores are found in metamorphic rocks or sedimentary deposits. Pyrolusite is the main ore mineral for manganese. Manganese combines easily with air and water and is therefore a reactive element frequently found in nodules on the sea floor. It is one of the 12 most abundant elements making up the Earth’s crust. 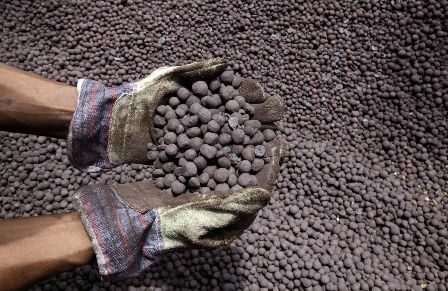 Manganese ore is alloyed with steel to improve hardness which is essential in the manufacturing of construction materials. It has a similar application when alloyed with aluminium and helps to reduce corrosion and is used in the manufacturing of beverage cans. Manganese metal is used as a colourant in bricks and ceramics and is a catalyst and oxidizer. 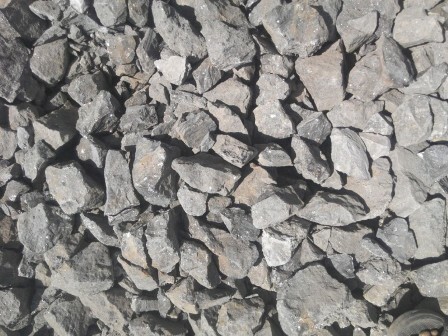 Manganese dioxide is used in dry cell batteries, in black paints to quicken drying time, to decolour glass and in the manufacture of ferroalloys. 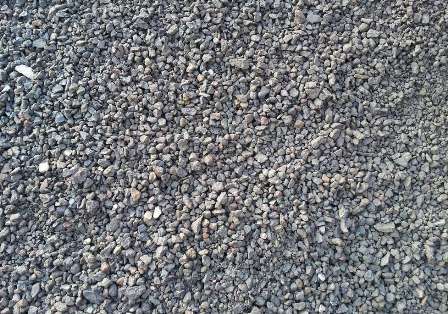 Manganese sulphate is used as a micronutrient in fertilizers and animal feeds. It is an important trace nutrient in animals and humans as it cofactors with enzymes and is a detoxification agent. It aids the body in absorbing Vitamin B1 and makes bones strong and flexible. In the form of Potassium Permanganate it is used as a bactericide and algicide in water and wastewater treatment. Cobalt is derived from the German word for “goblin” or “evil spirit” and played a superstitious role with early miners. Adding the belief that goblins stole valuable silver ores and replaced them with cobalt - causing the rise of toxic fumes that threatened death of the mining worker - you have the making of a great suspense thriller. Cobalt can become spontaneously magnetize and can hold a magnetic charge for long periods. This makes it a popular choice in alloys. As it can withstand extremely high temperatures when combined with other metals it is also used in jet engines. A blue dye is extracted from its salts is used in pigmentation and colouring of objects like ceramics, glassware and paints. It is widely used in batteries and as a catalyst in the production of varnishes and inks. Underground mining is achieved by sinking shafts to the appropriate levels and then driving horizontal tunnels, called adits, to reach the ore. Underground mining is, however, relatively expensive and is generally limited to rich ores. El Teniente, in Chile, is the world's largest underground copper mine. 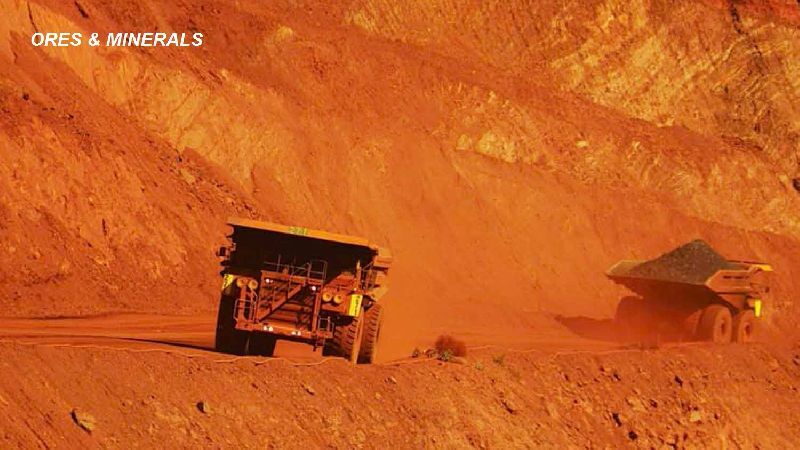 Open pit mining is employed when the orebodies are extensive, low in grade, and relatively near the surface, where they can be quarried after removal of overburden. Chile also boasts the world's largest (in terms of output) open-pit copper mine, Escondida. The largest copper mine in North America (and the world's largest man-made excavation) is the Bingham Canyon Mine near Salt Lake City, Utah. A $1.5 billion modernization program completed in 1998 turned Bingham Canyon into North America's lowest-cost copper producer, a model of operational efficiency and environmental compliance.